At ROAR, we see our clients as individuals suffering from a disease process that impacts all aspects of life. Starting with addressing physical needs, we strive to provide the knowledge and tools to begin the healing process. We work with clients to help them surrender the feelings of guilt and shame that often stand between them and the freedom of recovery. If you are suffering from an addiction, you will recognize the hugely damaging impact that it can have upon relationships, as well as your career and finances. 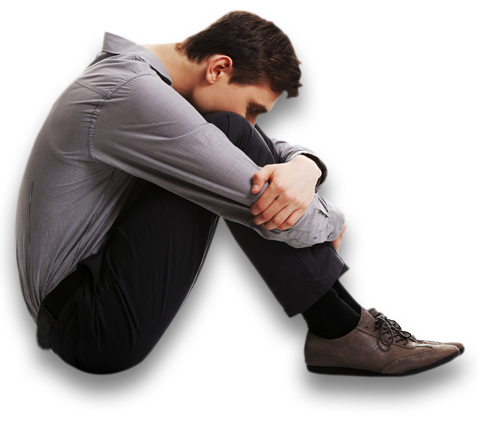 Coming to terms with your addiction and seeking help can therefore be an extremely difficult but rewarding first step on the road towards abstinence and rehabilitation. An Initiative taken by Mr. Madhav Singh – Social Entrepreneur, Dr. Sabita Singh – Spiritual Activist, Mr. Sanjay Mathur – Leading Therapist and Director of ROAR along with a team of experienced professionals, is aiming to be India’s leading independent provider of addiction treatment services. 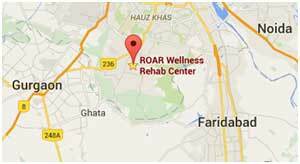 We at ROAR Wellness are able to provide professional, specialist treatment program for a wide range of addictive substances and behaviours. The causes of your substance abuse can be hugely varied, so we offer programmes to tackle the patterns of destructive behaviour, as well as supportive psychological therapies to address any underlying emotional issues in our “dual diagnosis” programmes. At ROAR, we believe that by focusing on your physical health alongside your emotional and psychological wellbeing, you will be more likely to achieve long-term abstinence.